Traditional Chinese medicine explains acupuncture as a technique for balancing the flow of energy or life force — known as qi or chi (CHEE) — believed to flow through pathways or channels called meridians in your body. By inserting acupuncture needles into specific points along these meridians, it is believed that your energy flow will re-balance. Studies in the U.S. indicate that acupuncture can help relieve chronic low back pain, dental pain, migraine headaches, fibromyalgia and symptoms of osteoarthritis. Dr. Andrew Weil, a Harvard Medical Doctor and world-renowned authority on integrative medicine recommends acupuncture for the treatment of pain-related conditions. 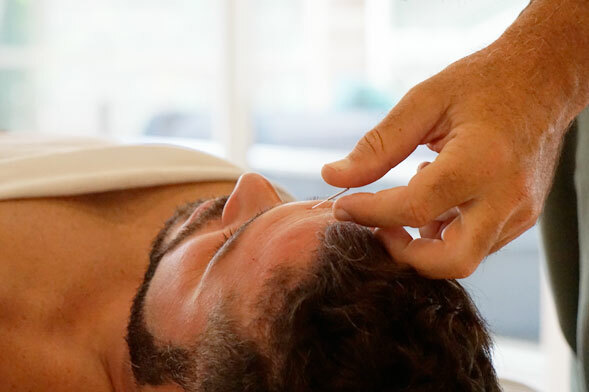 During a therapeutic session, the Acupuncture physician will place the needles along the proper meridian channels situated in all areas of the body. And sometimes the appropriate points are far removed from the area of your pain. Acupuncture Physicians use needles that are very thin, so insertion usually causes little discomfort. Between five and twenty needles are used in a typical treatment. You may feel a mild aching sensation when a needle reaches the correct depth. Your practitioner may gently move or twirl the needles after placement. In most cases, the needles remain in place for ten to twenty minutes while you lie still and relax. There is usually no discomfort when the needles are removed. After an acupuncture treatment, some people feel relaxed and others feel energized, but not everyone will respond to acupuncture. An Acupuncture Physicians also will often include other Traditional Chinese Medicine therapeutic modalities such as Tui Na, Cupping, Moxibustion, Auricular Acupuncture, and Acupressure along with Needling. 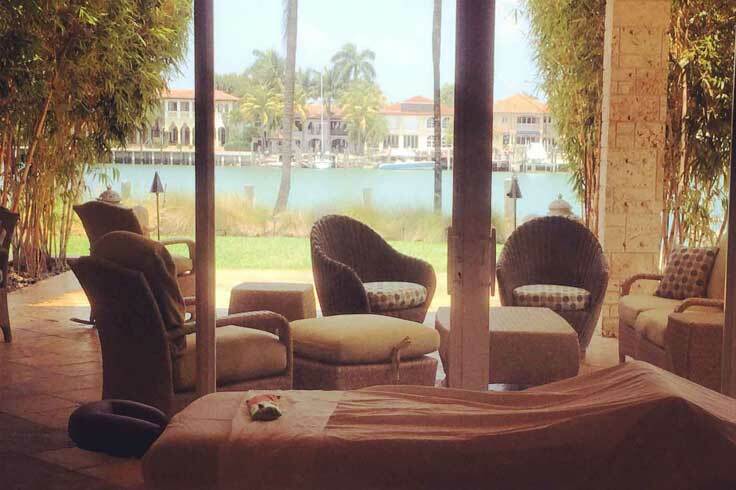 According to founder, Dr. Daniel Nevel (headquarter in Miami), NSEV™ Healing & Acupuncture is a philosophy of health, and a method of treating and preventing disease, that integrates the mind, body, and spirit. It is a modern adaptation of an ancient Chinese medicine and acupuncture healing system that addresses a person’s core patterns of functioning to achieve optimum wellness. Thoroughly trained in acupuncture in addition to the NSEV protocols all D2D’s NSEV Healing Acupuncture Physician use the four methods of Chinese traditional medicine and integrate them through the lens of NSEV Healing & modern medicine in diagnosing and treating a wide range of physical and “non-somatic” — emotional, psychological, mental, psychic, and spiritual — symptoms in their patients. 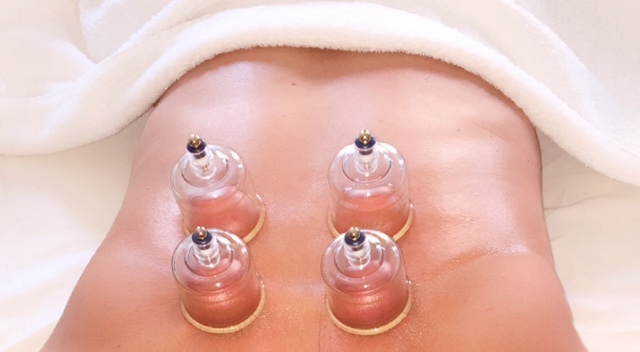 NSEV Healing Acupuncturist uses acupuncture needles in conjunction with Medical Tuning Forks, Magnets with Ion Chords, Thermal, and Electrical Stimulation as well as Cupping. 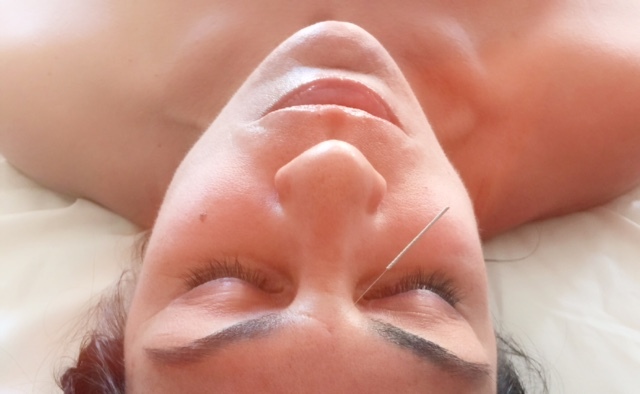 Using specialized needles in specific acupuncture points of the face, body, ears, and scalp, fine lines may be entirely eliminated and deeper wrinkles often diminished. Bags under the eyes can be reduced, jowls firmed, cheeks and droopy eyelids lifted and double chins minimized. Facial Rejuvenation Acupuncture is much more than a cosmetic procedure. Acupuncture changes the energy flow within the body and initiates the process for constitutional rejuvenation. If energy is not flowing freely throughout your body then your organs, muscles, and lymphatic system cannot function properly, which can contribute to puffiness of the face, bags under the eyes and premature aging. **For long-term results, twelve or more acupuncture treatments are recommended once to twice a week depending on your age and skin goals. This specialized form of deep tissue massage, which digital pressure and friction are use, releases areas of strain in the muscle (trigger points). Trigger points are small areas of muscle in which there is contractor of muscular tissues and where blood and nutrients are lacking and therefore the muscle spindle is unable to relax. Trigger points can cause pain, fatigue and weakens in the muscle. Neuromuscular therapy works by relaxing the muscle in order to release stored lactic acid and encourage blood and oxygen circulation to the muscle to avoid the production of more lactic acid and toxins and ultimately relieves the pain. Used for thousands of years in China, acupressure applies the same principles as acupuncture to promote wellness and to treat disease. Acupressure is often thought of as simply acupuncture without the needles. Reflexology is the application of pressure to certain areas on the feet, hands and ears. The theory behind reflexology is that these areas correspond to organs and systems of the body. Proponents believe that pressure applied to these areas affects the organs and benefits the person’s health. Reflexologists use foot charts to guide them as they apply pressure to specific areas. Several studies funded by the National Cancer Institute and the National Institutes of Health indicate that reflexology may reduce pain and psychological symptoms, such as anxiety and depression, and enhance relaxation and sleep. Studies also show that reflexology may have benefits in palliative care of people with cancer. Reiki is an energy healing modality based on the principle that the therapist can channel energy into the patient by means of touch, to activate the natural healing processes of the patient’s body, in order to rebalance and clear blockages in the chakras or energy centers to restore physical and emotional well-being. In theory, the body takes exactly what it needs at that point in time, and the Reiki practitioner’s role is to act as a channel of universal energy to help facilitate that healing so that the body can heal itself. During a Reiki session, the practitioner places her/his hands on or near the client’s body in a series of hand positions (these include positions around the head and shoulders, the stomach, and feet). Each position is then held for three to ten minutes. Tui Na (pronounced twee-nah) meaning ‘push’ and ‘grasp’ is an invigorating traditional Chinese massage, which is designed to boost your body and mind simultaneously. In China, it’s as popular as acupuncture and is often used in hospitals to treat pain and common ailments. A practitioner applies deep pressure along the body’s meridian or energy lines through the motions of pushing, kneading and rolling like actions. The technique works by triggering acupressure points that are thought to release blocked energy and restore balance. Tui Na practitioners believe health is achieved by strengthening all of the body’s organs through this energy boosting massage. This same concept is utilized in meditation by regulating the breath, but with sound it’s the frequency that is the agent which influences the shift.